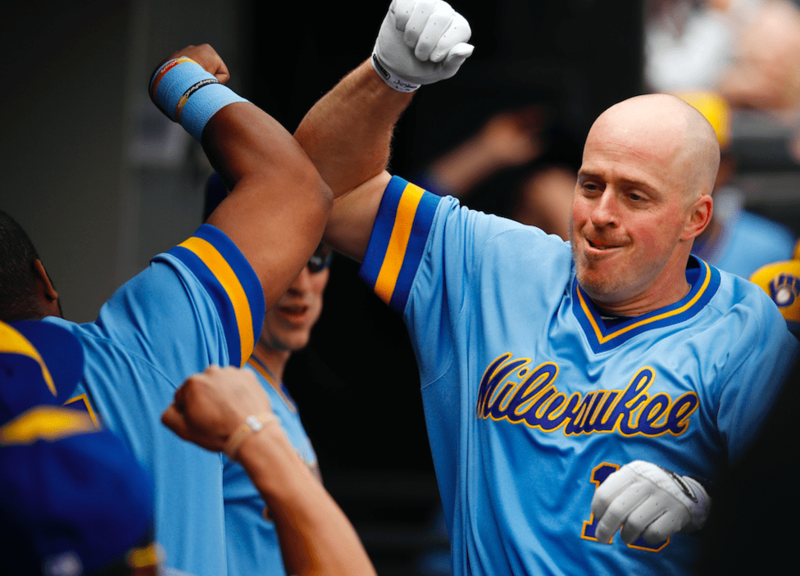 If you want an example of perseverance in baseball, look no further than Erik Kratz. The 38-year-old catcher, who hails from a small town in Pennsylvania and graduated from Eastern Mennonite University in the early 2000s, has been cast aside countless times. Drafted by the Toronto Blue Jays in 2002, he spent his first seven pro seasons with seven different minor-league teams. 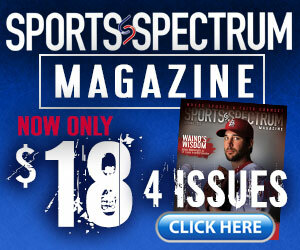 The next six years, his first in the majors, were split between four more teams. And in 2018, he’s on his seventh MLB roster and his fifth in five years. But now, the veteran Milwaukee Brewers catcher is fast approaching perhaps the biggest payoff of his career. He’s only got two more summers before he hits 40. He’s been affiliated with almost a dozen different MLB franchises. And yet, with October around the corner, he might be as locked in as he’s ever been — locked into a job, locked into a rotation behind the plate, and locked into a potential trip toward the World Series. Acquired from the New York Yankees’ Triple-A team in May, Kratz secured a new career high in single-season hits (43) this week, and he’s already played more games with the Brewers than with anyone else in five years. He’s also been a regular in September lineups as Milwaukee strives to stay entrenched in the playoff picture. Beyond the statistical surge, perhaps the greatest steadying factor in Kratz’s late-career glow is the faith that keeps him levelheaded through, well, almost a dozen different teams and even more moves from city to city. Of course, there’s no guarantees (Kratz will) stick in Milwaukee … For now, he’ll enjoy a month of rare security, and accept whatever’s beyond. Kratz and the Brewers would enter the MLB playoffs as the National League’s No. 4 seed if the season ended this week. 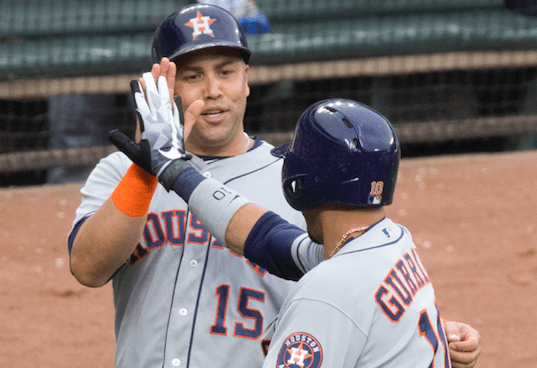 They take on the Pittsburgh Pirates this weekend before closing the 2018 season against the St. Louis Cardinals and Detroit Tigers.